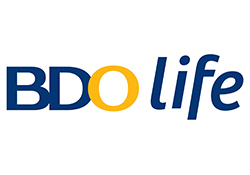 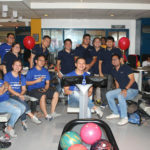 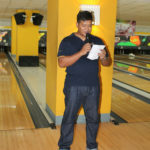 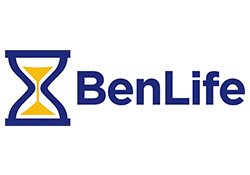 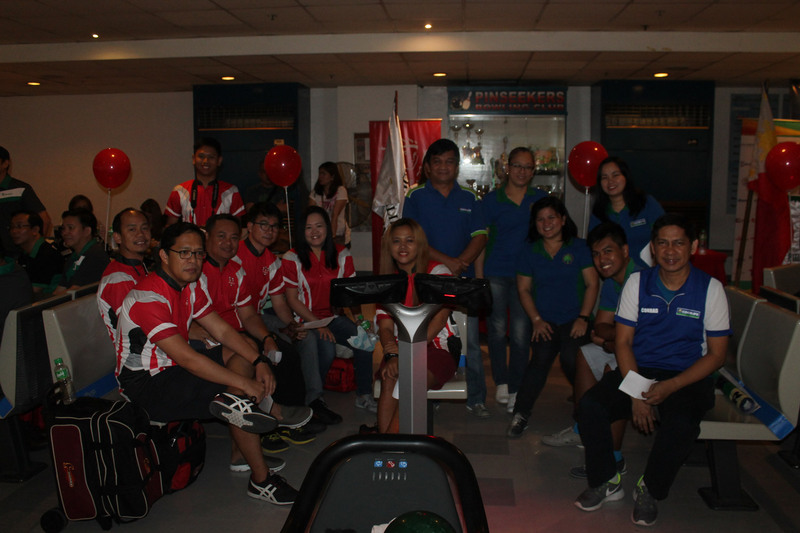 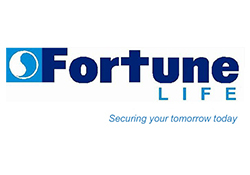 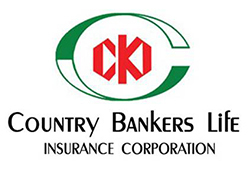 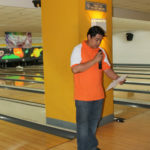 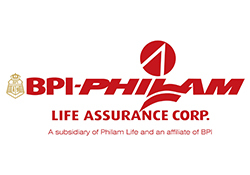 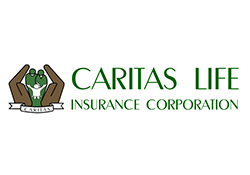 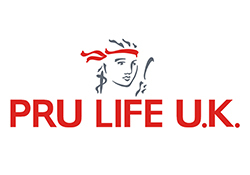 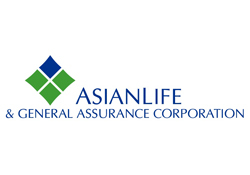 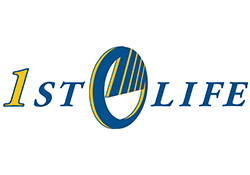 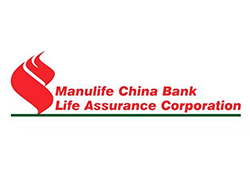 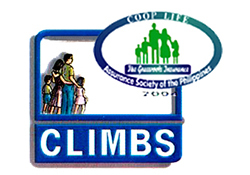 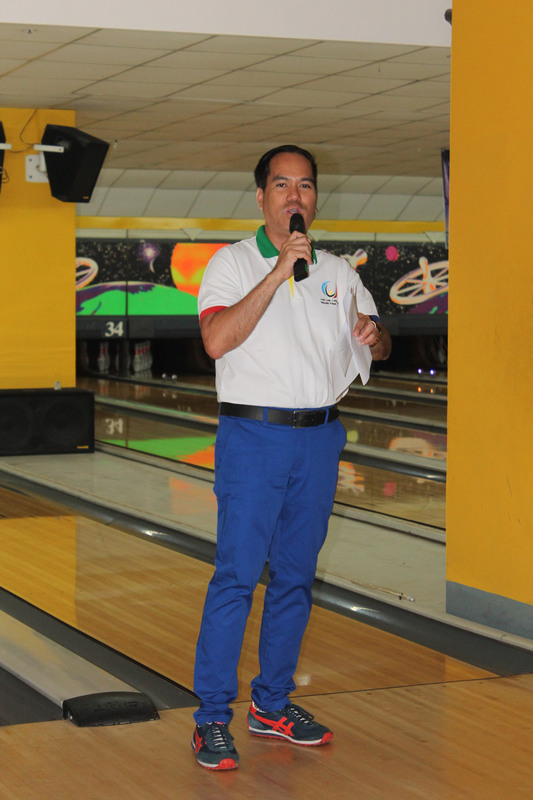 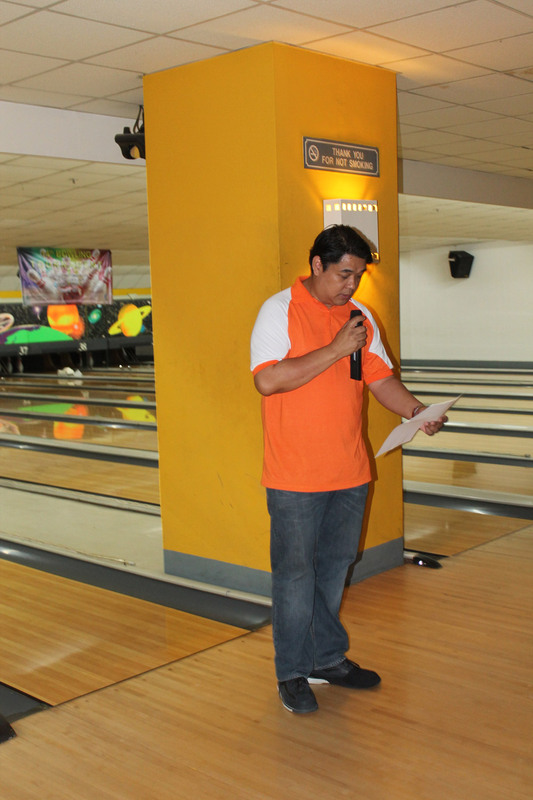 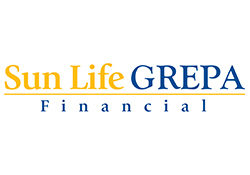 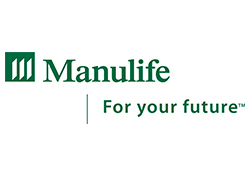 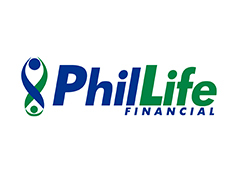 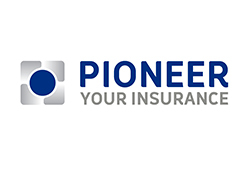 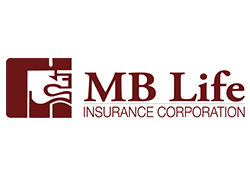 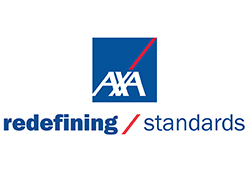 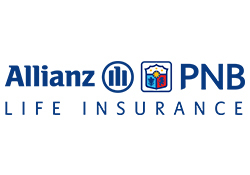 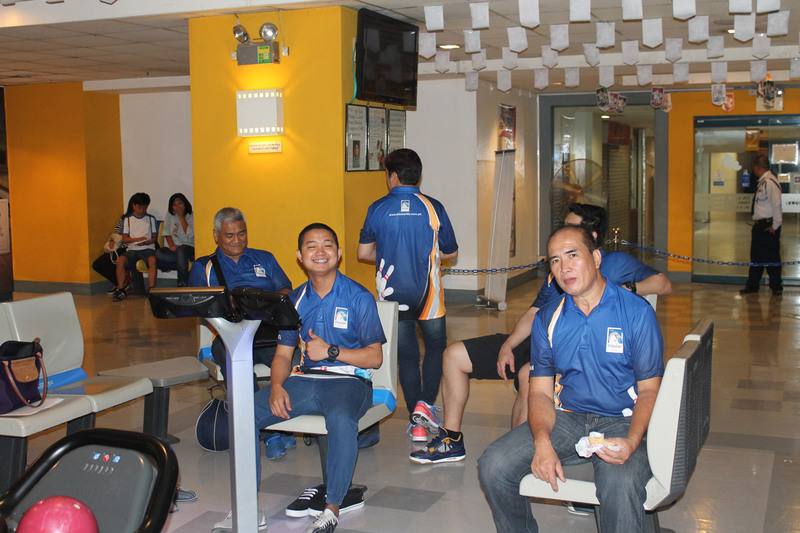 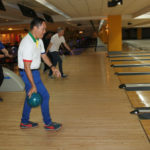 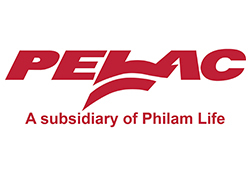 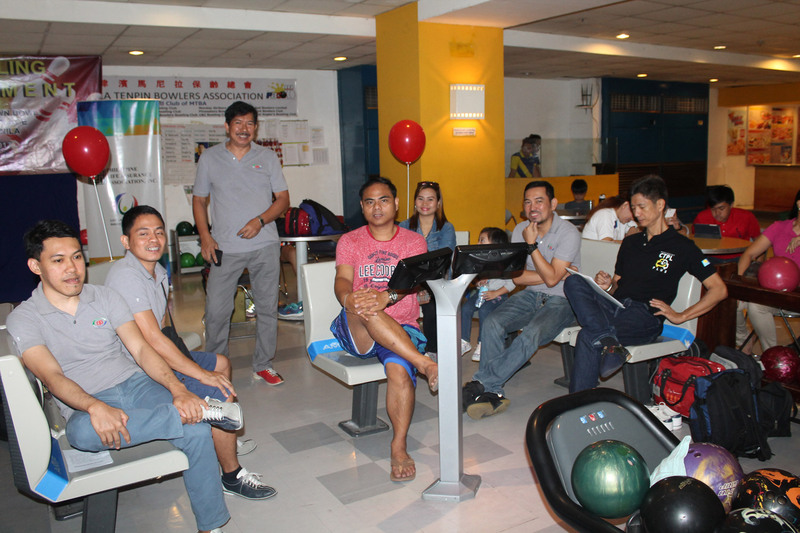 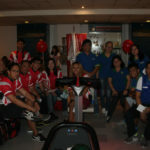 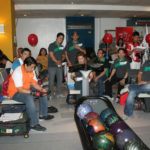 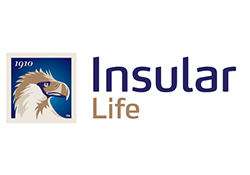 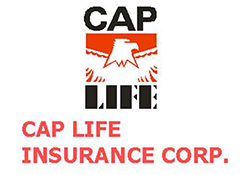 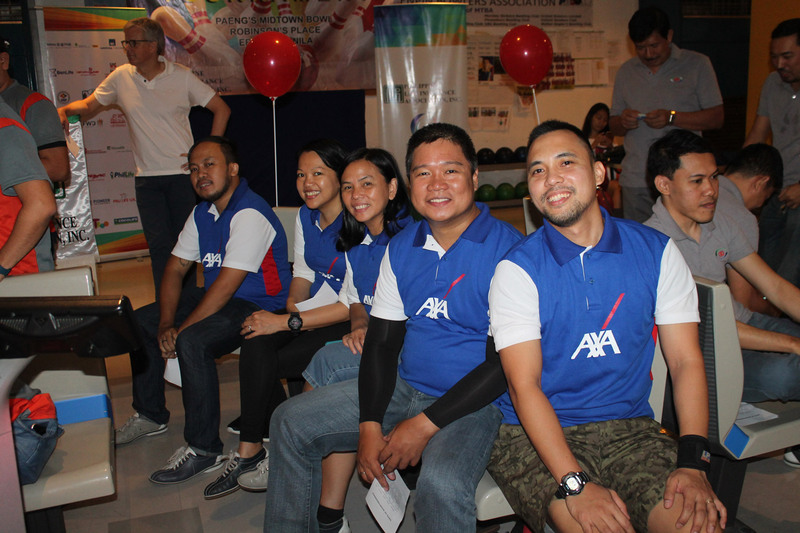 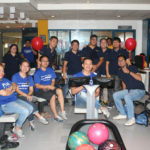 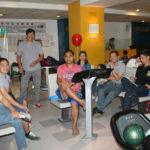 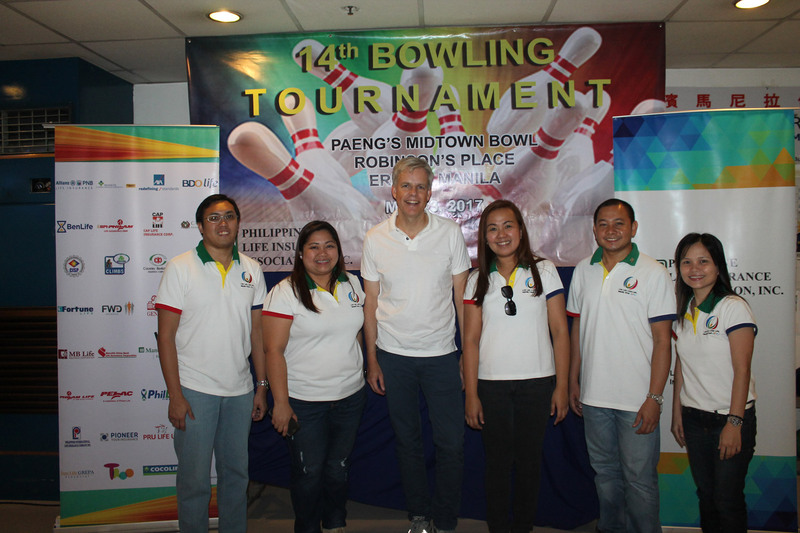 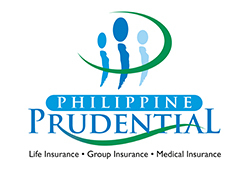 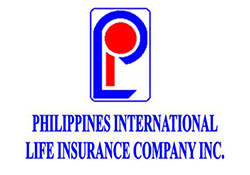 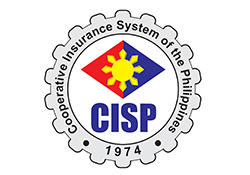 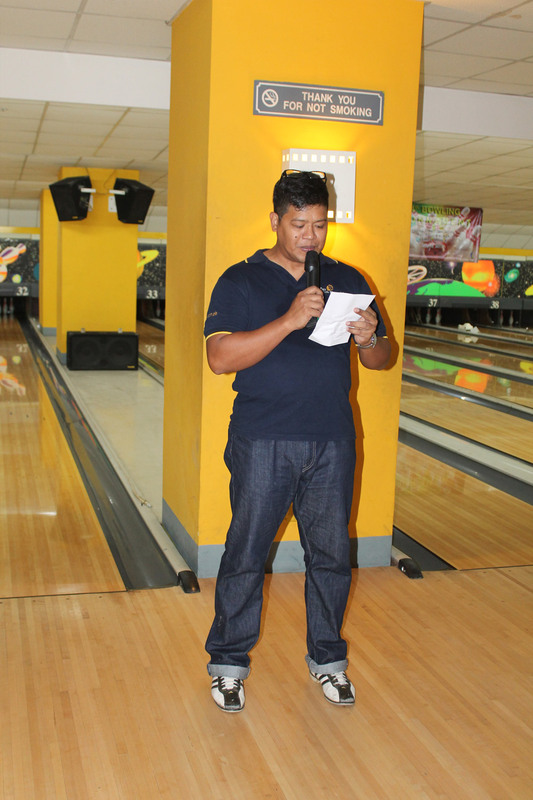 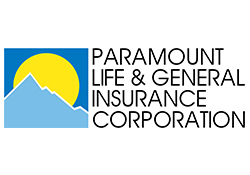 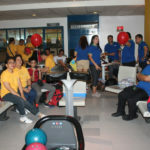 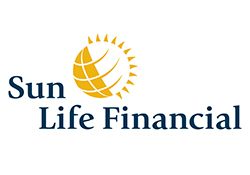 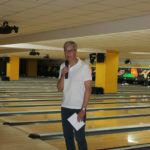 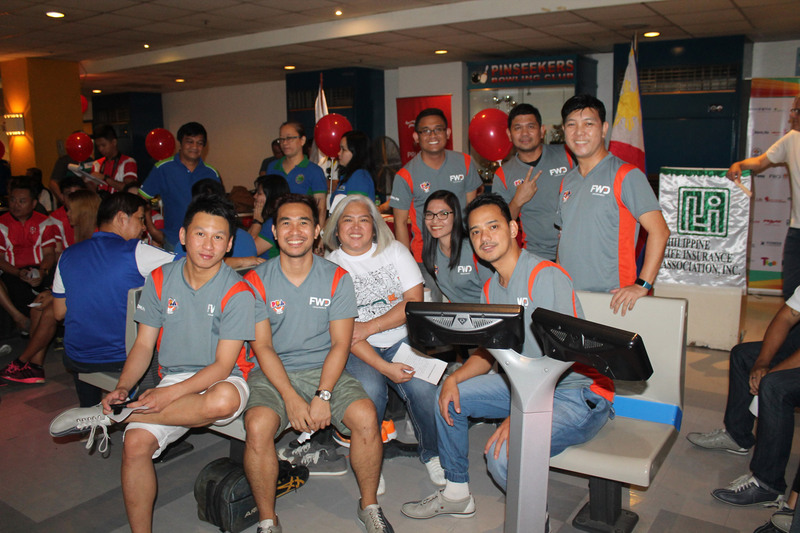 The PLIA 14th Bowling Tournament – Philippine Life Insurance Association, Inc. 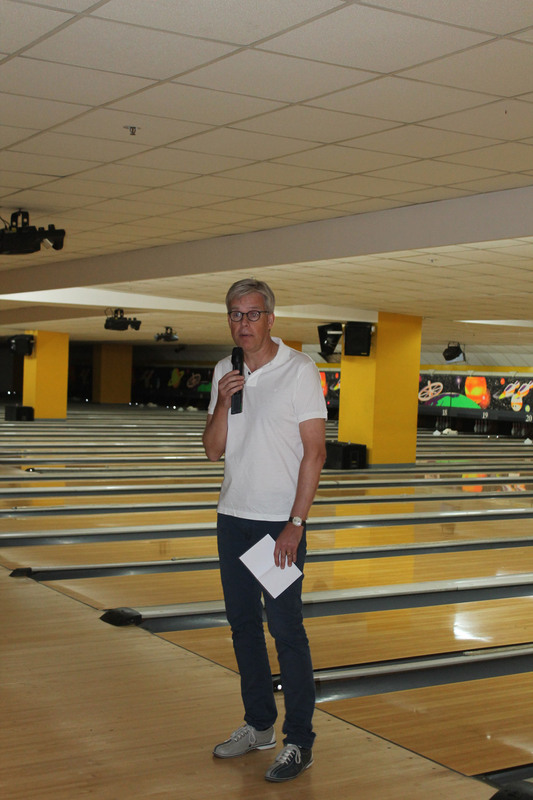 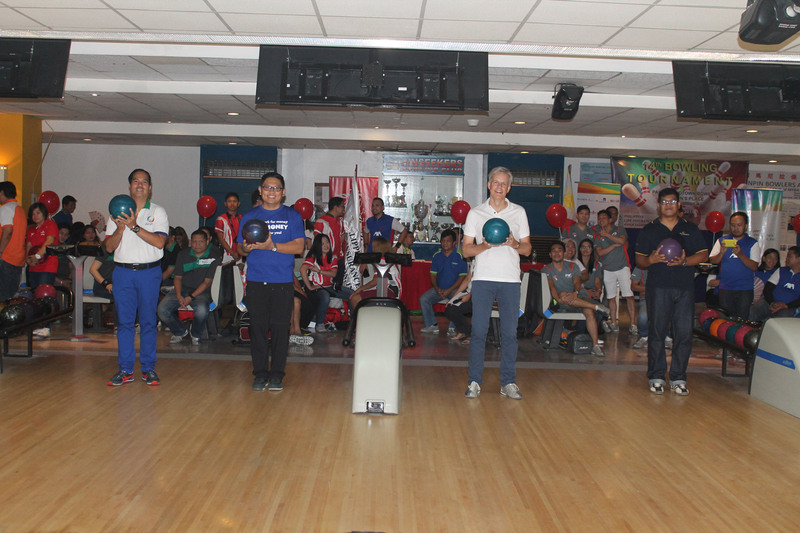 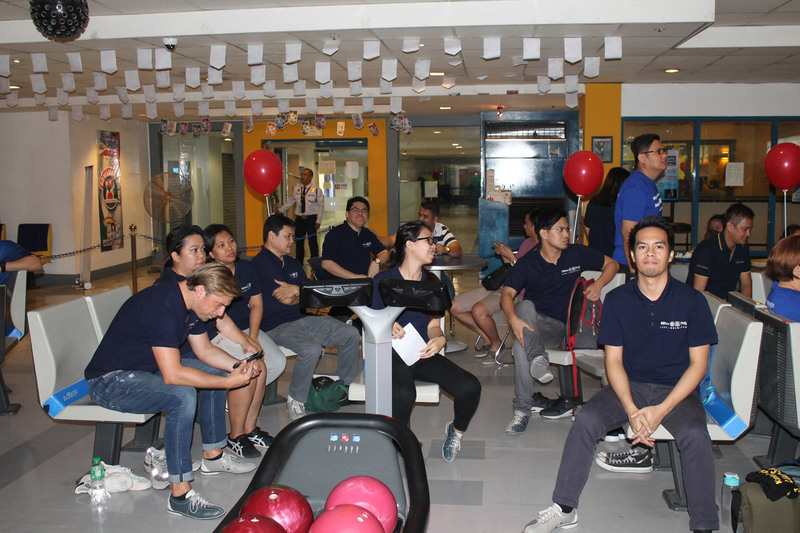 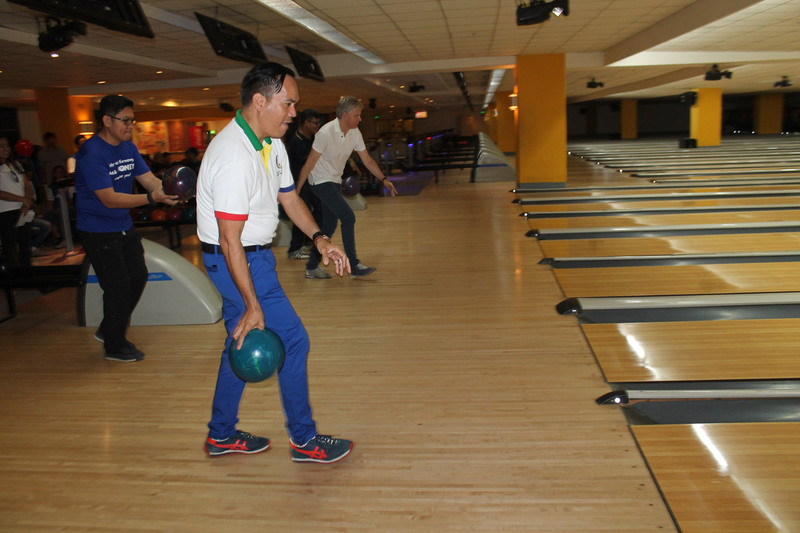 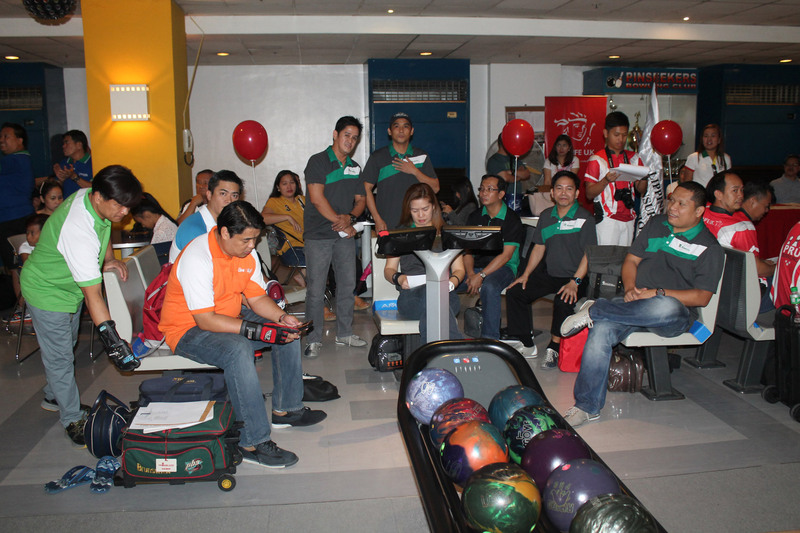 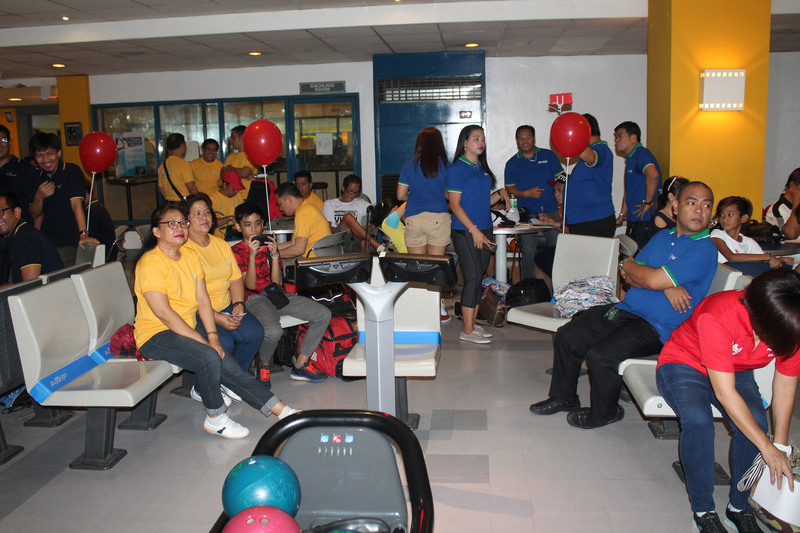 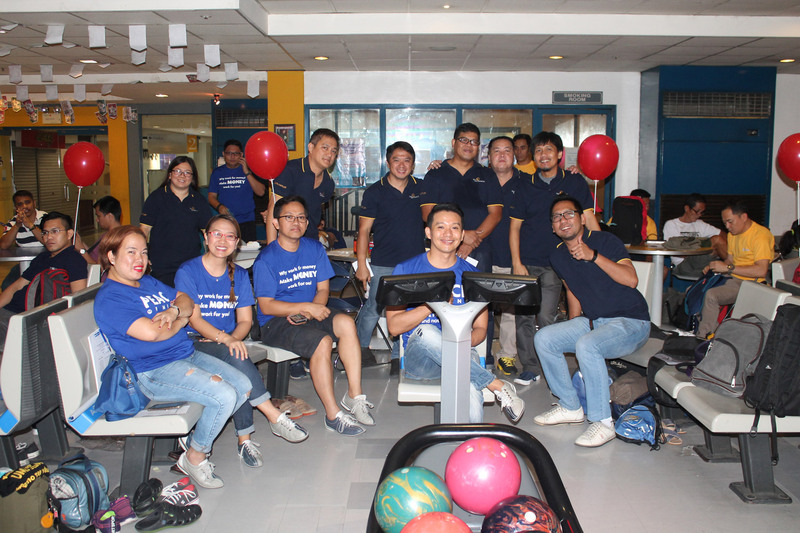 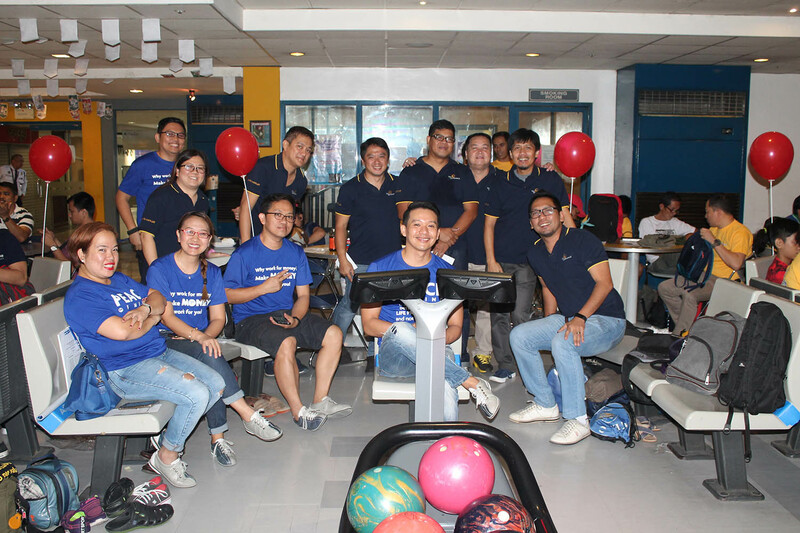 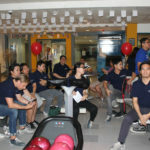 The PLIA 14th Bowling Tournament went rolling on 13 May 2017 at its usual home at the Paeng Midtown Bowl, Robinsons Place, Ermita, Manila. 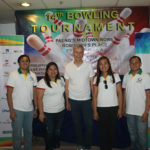 PLIA Director-in-Charge for Sports & Socials Committee, Dr. Olaf Kliesow, opened the tournament. 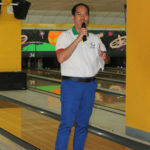 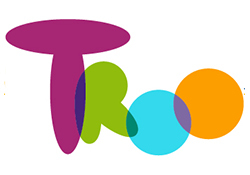 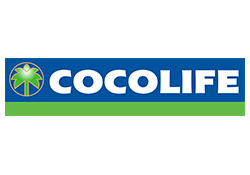 He thanked the 15 participating companies for having allocated resources to put up their representative teams in the friendly competition, and the players for willingly sacrificing several of their Saturdays to participate in the games.